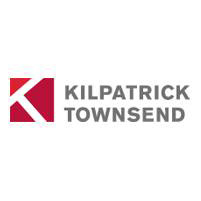 Kilpatrick Townsend attorneys are fully engaged in the success of the firm’s clients. We deliver results-oriented counsel for corporations at all stages of the growth cycle, from the challenging demands of financial transactions and securities to the disciplines of intellectual property management. A close collaboration between the firm’s practice areas ensures that we are well-positioned to serve all of our clients’ needs. A fervent focus on client service is the foundation of our success. From hiring multinational, cross-industry, and cross-practice area talent to instilling a commitment to client service in our firm’s philosophy and goals, we are able to continue our success as a multinational business law firm.